Fine Art Books are truly a work of art – when people see them, they have a hard time walking away without insisting on getting one. I have even been asked to create them for people whose wedding was photographed by a different photographer. I am also a fully trained Graphic Designer. After the wedding I create a presentation with all of your wedding images. We then get together in my studio and select images. You have full control about which images you wish to have in the book and, of course, I advise you on which ones would give your book a fluid and great story flow. Alternatively, you are welcome to take images home and make these decisions in the privacy of your own home. Once the images have been selected, I get to work: retouching and enhancing images with meticulous attention to detail until each image becomes a work of art. The design layout component of the process then begins and, once it has been completed, you are invited to view it before the book is produced. Although in most cases clients are extremely happy with the design layout that I present, you are welcome to request design alterations. Fine Art Books are produced in New York City at one of the world’s best book production facilities. 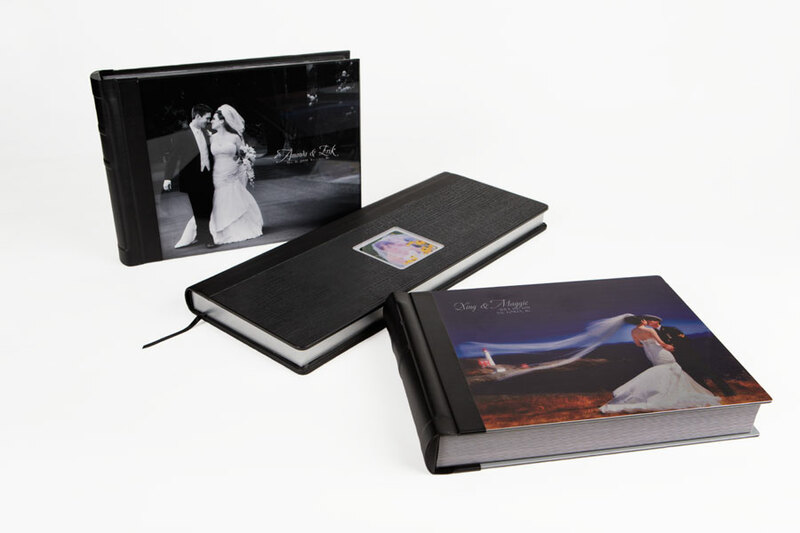 Pages are protected with invisible lamination, so they cannot be harmed by fingerprints or dirt. There are many cover options to choose from: different types of leather, fabrics and – the most popular – pure acrylic. The books come in dedicated leather boxes and are guaranteed for life. Here are a few quotes taken from clients’ thank-you letters. “We wanted our story told and you did it beautifully. The album you created for us:… well, it is a masterpiece and I don’t have the words to describe what you created”. “Giving you liberty was the best thing we could have done! Each page of our album is a splash of creative genius. You chronicled our special time like a photojournalist. Even receiving the album was very emotional for us. We find ourselves going to the living room and looking through it over and over again. It rekindles the feelings of our special day”. “Our book is subject of lengthy conversations and immense admiration! Everybody absolutely loves it. You are an incredibly talented and gifted artist. Thanks again for making a dream become reality”. 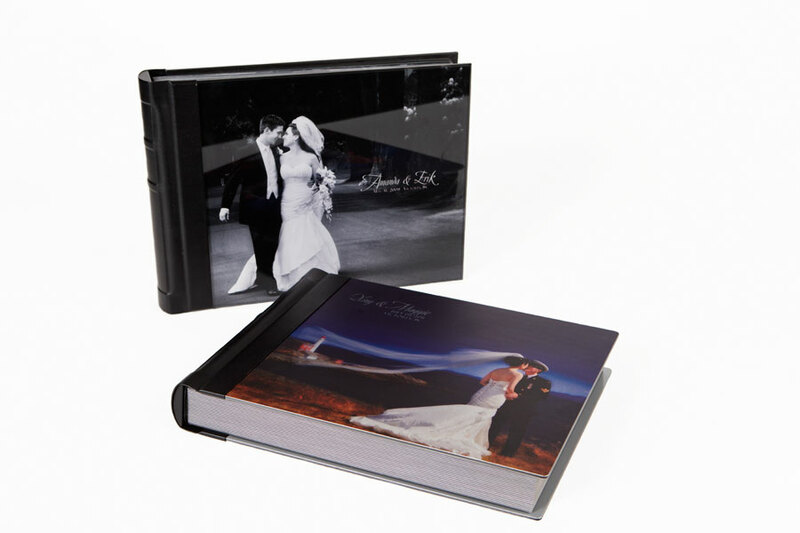 “My mom brought our wedding book to work today to show to everyone. She told me that they said; ‘I feel like I was there’. As I have said, we fell in love with your books right away and by our first meeting, we felt like we were meeting an old friend”.